The current version of Android is called Lollipop and the next version will start with an M and now it looks like Android M will be announced at Google I/O this month. References to Android M recently appeared on the Google I/O schedule for Google’s developer conference, although the references have now been removed. When Google announced Android 5.0 Lollipop last year it was first called Android L until Google gave it the Lollipop name. As yet there are not details on what changes will be brought to Android with the release of Android M, although Google may focus on business and enterprise with the next release. 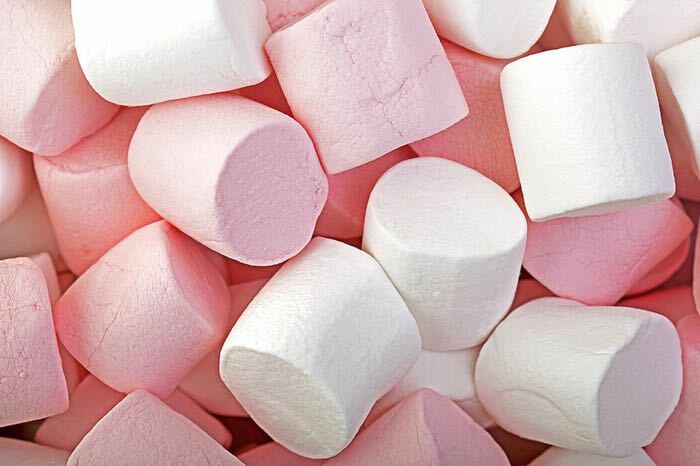 So far there are no details on what Android M will end up being called, previous versions of Android have been named after sweets and deserts, we wonder if Android M will end up being called Android Marshmallow, what do you guys think the M in Android M will stand for, leave a comment below and let us know.